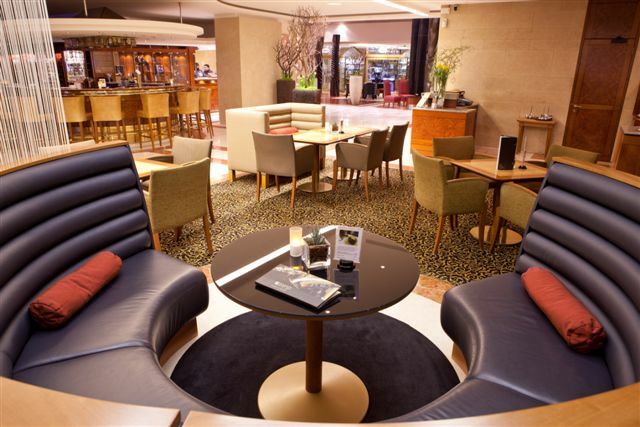 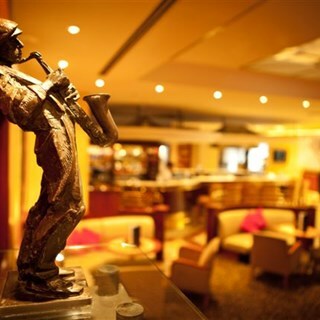 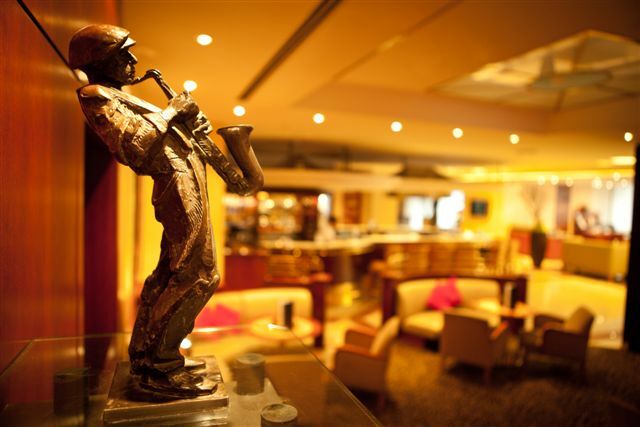 Located at the famous Pařížská street, Duke´s Bar & Café at the InterContinental Hotel offers large variety of international and local dishes. 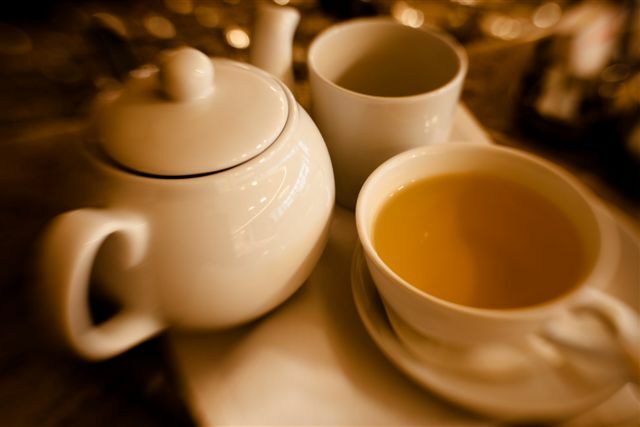 Ideal location for coffee and cake during the day or traditional English Afternoon Cream Tea. 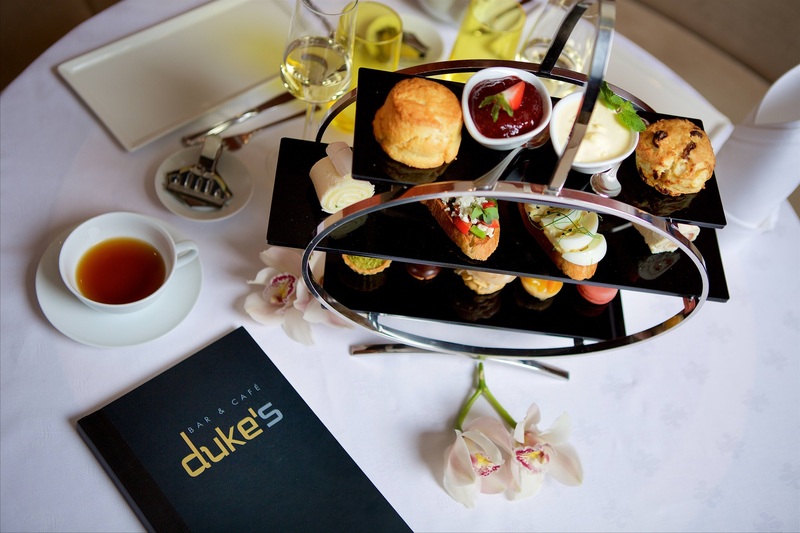 A very pleasant atmosphere, very kind staff and nicely arranged Afternoon Tea.